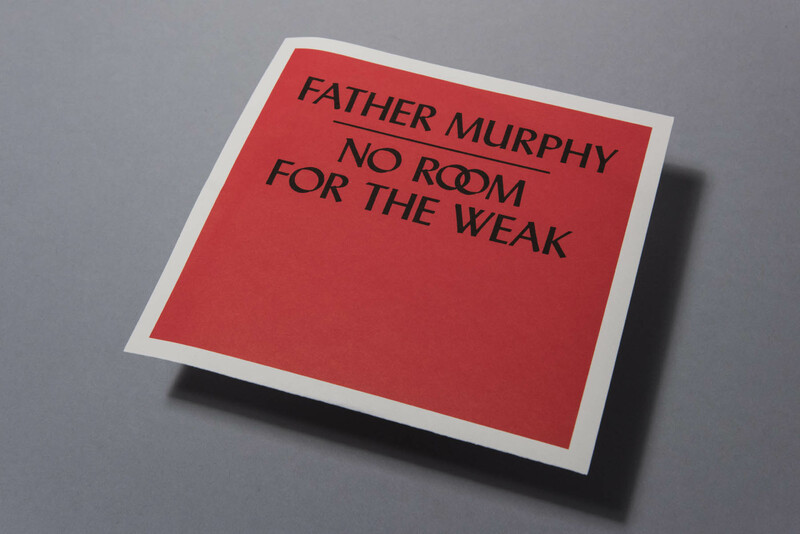 Father Murphy’s sound can best be described as dark, melodic, heavy and haunting. Imagine 5,000 Viking Oars being dipped into the cold sea; 500 Cherokee drums summoning the spirits of battle; and a 50-foot tall Grace Slick presiding over a midnight pagan ritual with torch, sword and microphone. The Italian rock trio’s previous album …and He turned to the sun was warmly embraced by the UK and the US press and won fans like Julian Cope, Deerhoof and Michael Gira. 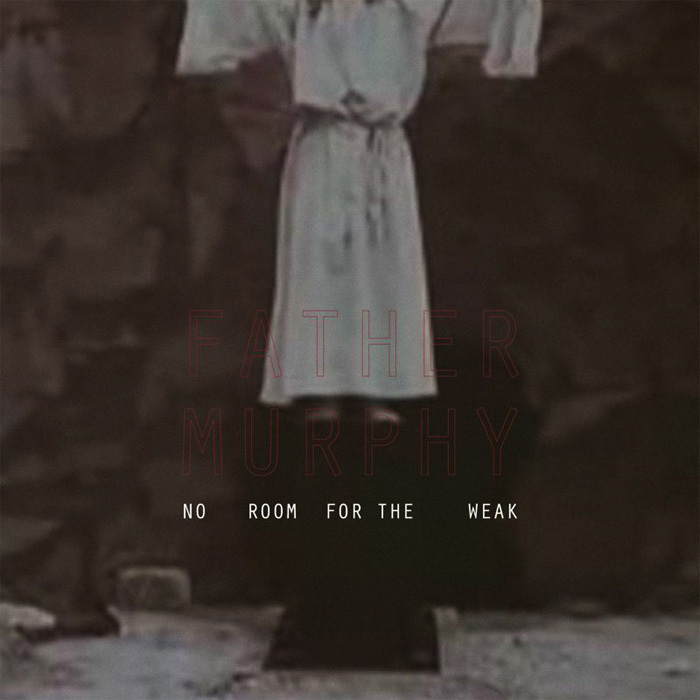 Father Murphy is now back with a new, four song EP that is both an extenuation of their previous albums and a huge step forward. Taking the title from a line of Joy Division’s Day of the Lords and building from the same sound that made the LP such a strangely eerie aural experience (detuned guitars, droning toy organs, strangled boy/girl vocal harmonies), Father Murphy takes the listener to a short but increasingly deep and suffocating trip into their collective mind. 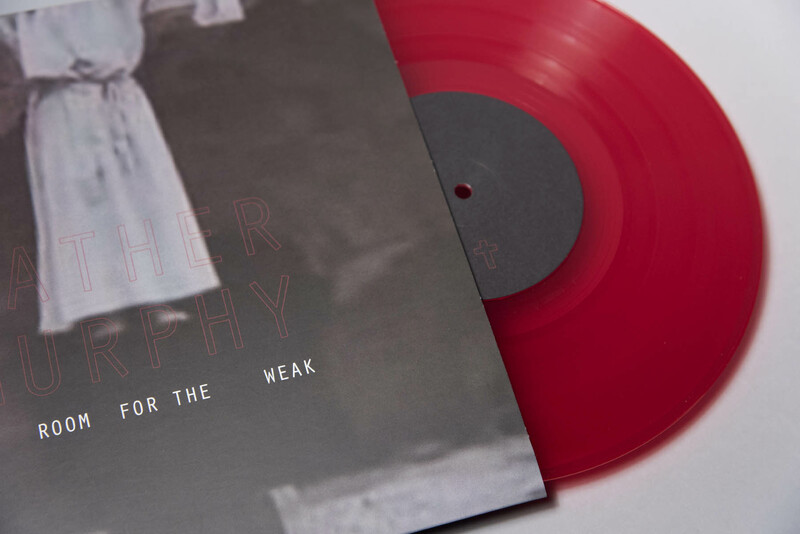 Lyrically, the EP deals with the dubious joys of mysticism, convoluted theology, enlightenment through self-inflicted pain and a perilous, twisted way to an equally twisted idea of salvation. 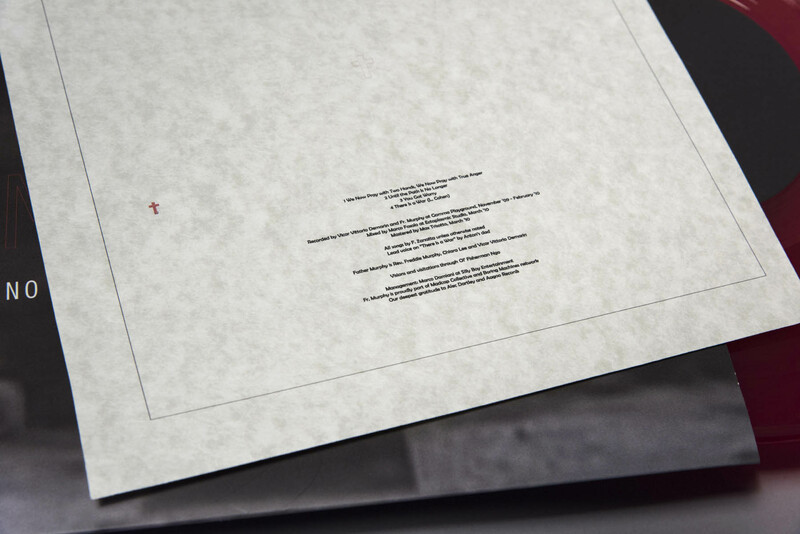 Musically, it is another exercise in what the guys at Aquarius Records described as “woozy and ominous, dreamy and dense, a glorious deathlike dirge”. But this time, thanks also to Marco Fasolo (Jennifer Gentle main man, who mixed it at its Ectoplasmic Studio) the music pulses with much more attention to sonic detail and sound dynamics. 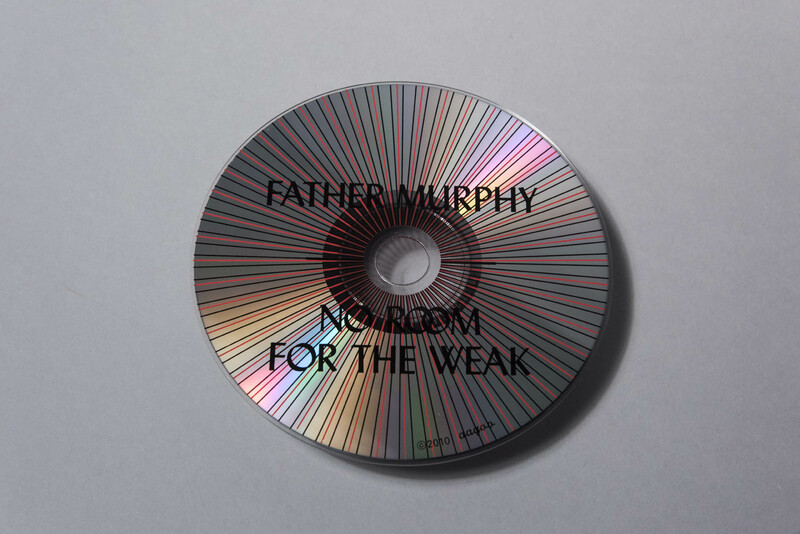 There is an apocalyptic cover of Leonard Cohen’s There is a war and originals like We got worry are just pure Father Murphy—off kilter and dramatic in their own peculiar way. 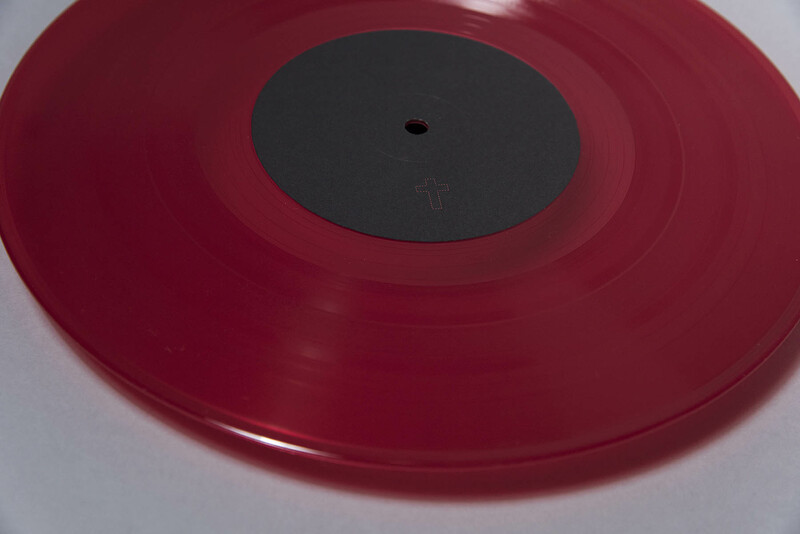 But the crowning achievement of the EP is probably the 9-minute long Now we pray with two hands, a dark monolith of psychedelia and blackened drone rock located somewhere between early Amon Duul and Grails. Glorious and deathlike indeed, with its ringing bells and rattling guitars, but also quietly compelling and mesmerizing—a perfect realization of the band’s sound.